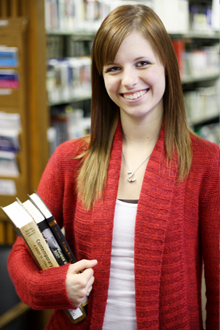 The Belmont College bookstore offers a complete line of textbooks, including new, used, rental, digital and free. We also have school supplies, gift items, postage stamps, and Belmont College apparel. Summer 2019 book list now posted. See link below.